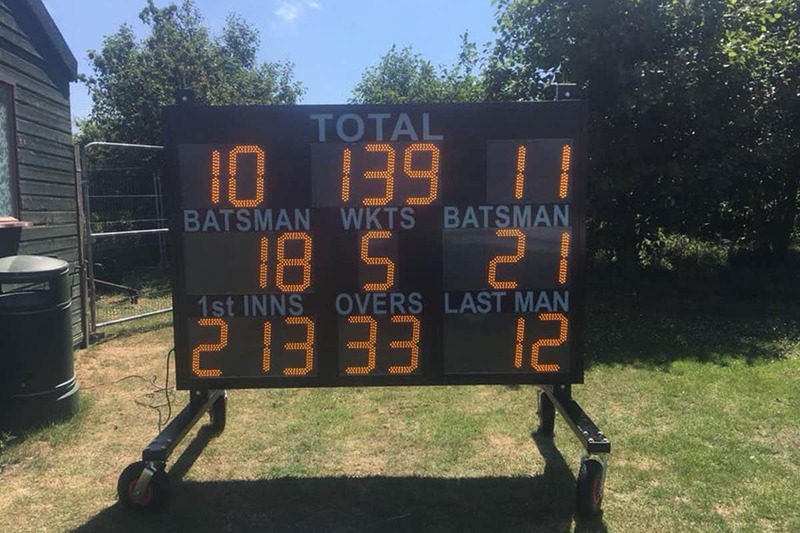 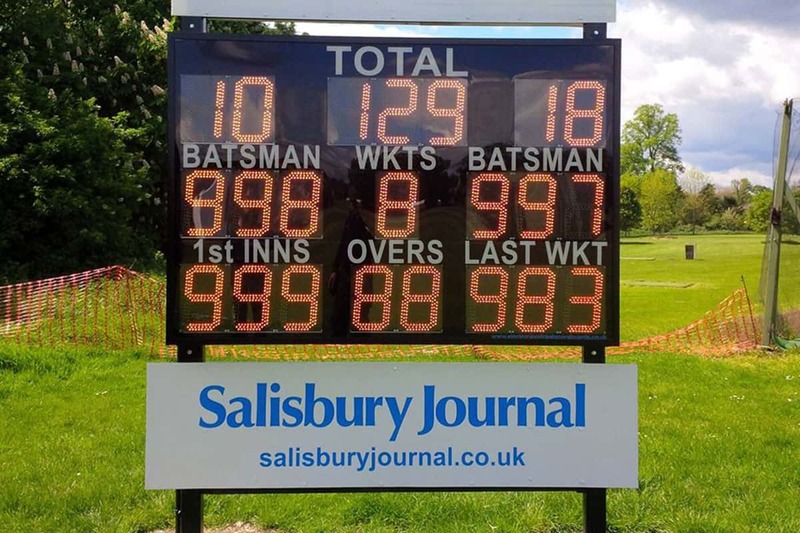 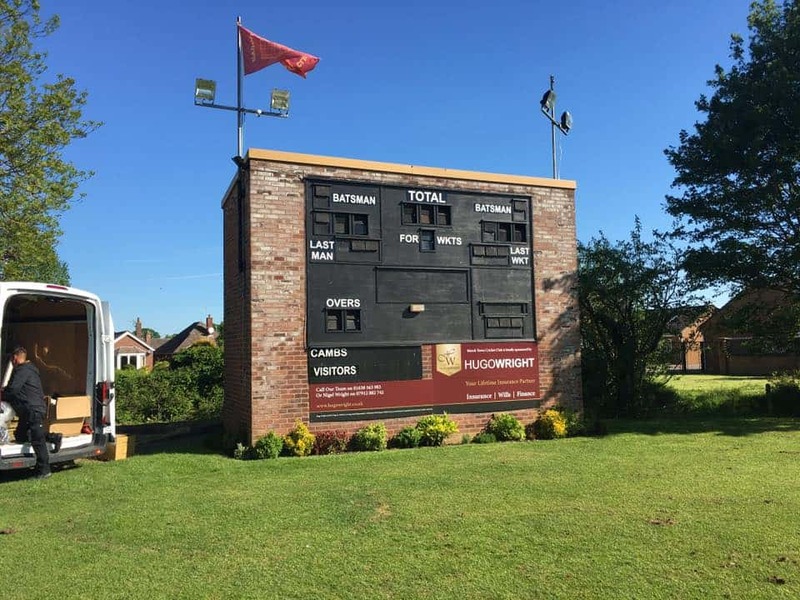 We offer a range of LED cricket scoreboards available to clubs of all sizes and levels. 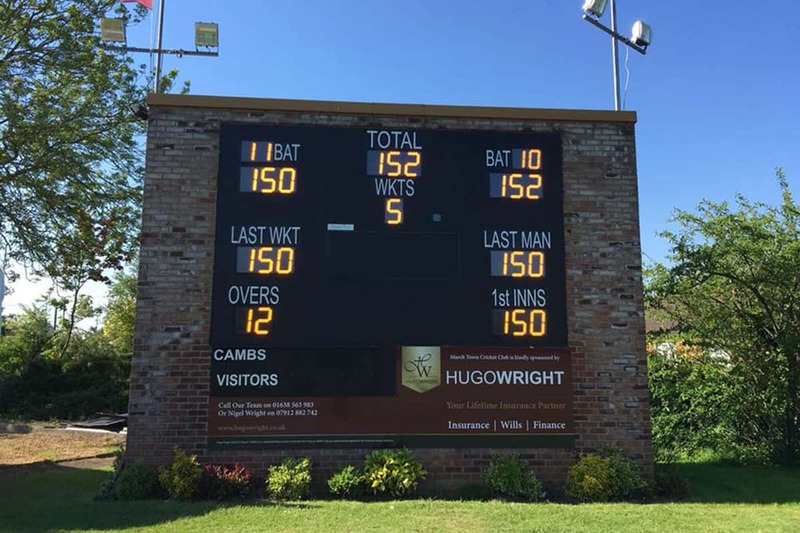 You can choose from our standard scoreboards, scorebox conversions and our scoreboard accessories. 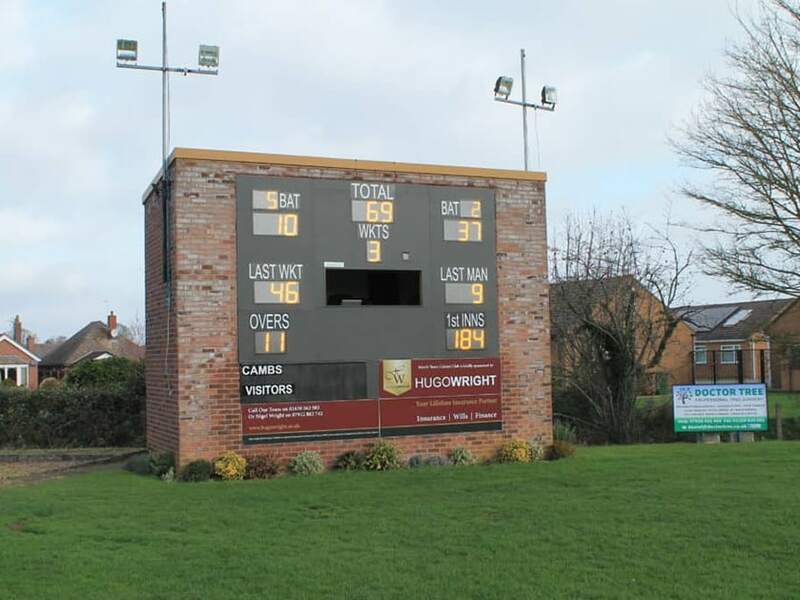 All of our scoreboards are compatible with the Play-Cricket Scorer and Play-Cricket Scorer Pro.